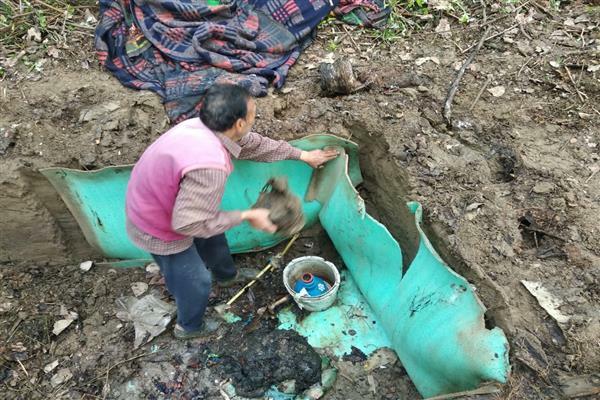 Srinagar: Government forces on sunday morning busted a militant hideout in Manduna village in koil area of South Kashmir’s Pulwama district. The operation was carried out by a joint team of the police and Army’s 55 RR, police said. They said that incriminating material was recovered from the hideout. Police has registered a case and investigations are underway.